CASH FOR CARS QUEENS NY – SELL CAR FAST! 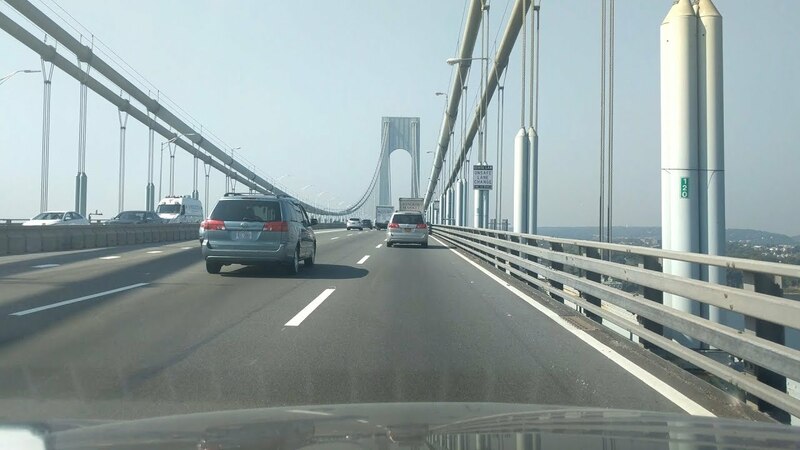 Home>Cash for Cars>CASH FOR CARS QUEENS NY – SELL CAR FAST! If you have a new, used, financed or junk vehicle and live in Queens NY, getting cash for cars has never been easier. RCO Cash for Cars gets you the fast cash you need. 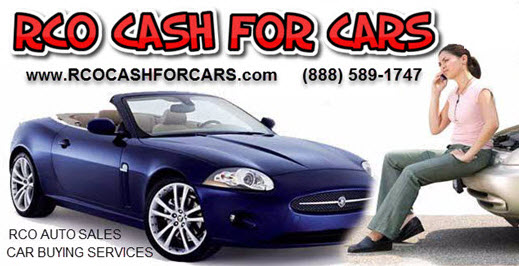 If you are looking for cash for cars Queens, just visit RCO online at http://www.rcocashforcars.com or call 888-589-1747 to get a free no hassle cash quote on how much your car might be worth. If you need to sell a car fast just give a call. Most transactions take less than 20 minutes to get the money you need!